Next story Joyoshare iPasscode Unlocker 1.1.2 – Remove iPhone/iPad/iPod touch lock screens. Previous story Live Home 3D Pro 3.5.2 – Powerful and intuitive interior design. 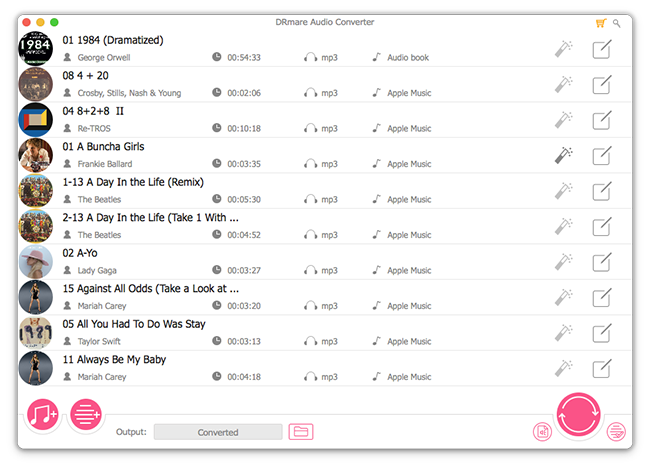 NoteBurner iTunes Audio Converter 2.1.1 – Convert DRM-controlled audio to MP3 or AAC.